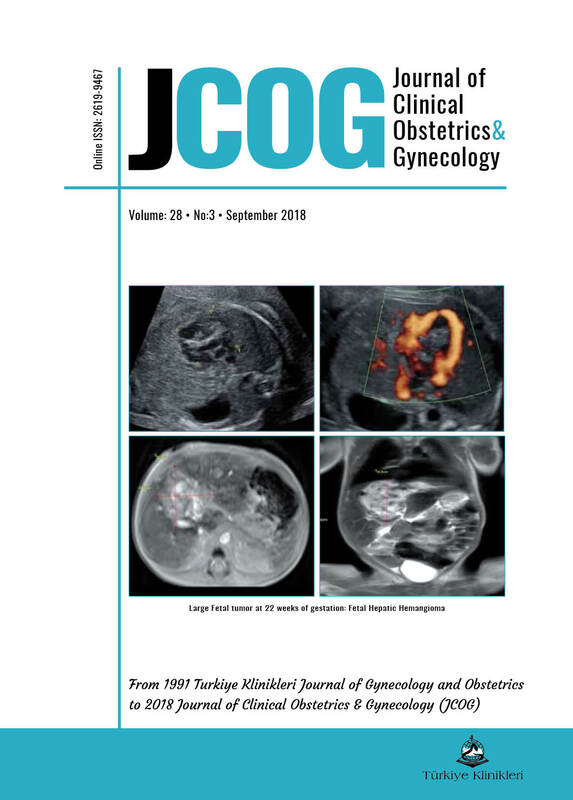 "Türkiye Klinikleri Journal of Gynecology and Obstetrics" which was published since 1991 continues its publication life as "JCOG" with new vision and new targets dated from the beginning of this year. As JCOG, we are proud to publish our third issue this year.We aimed to include original articles with high value of evidence in our new issues as far as possible and we will continue to do so. I have no doubt that we will soon be included in the indices we are targeting as JCOG. We have been hosting qualified scientific articles from Turkey in the field of Obstetrics and Gynecology for many years. 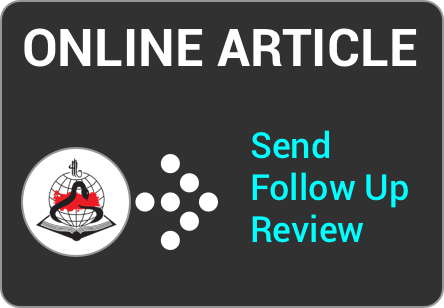 Therefore, we provide a new interface that will be easily accessible from www.jcog.com.tr and make it very easy to reach related publications while citing. I recommend you to visit our renewed website to follow other news and innovations related to our journal. Another vision of JCOG is to contribute to the training of residents of Obstetrics and Gynecology all around the world. For this reason, we will include a cadaveric demonstration of transobturator and transvaginal tape needles for stres urinary incontinence in next issue. I would like to thank you all for your interest and support for JCOG.